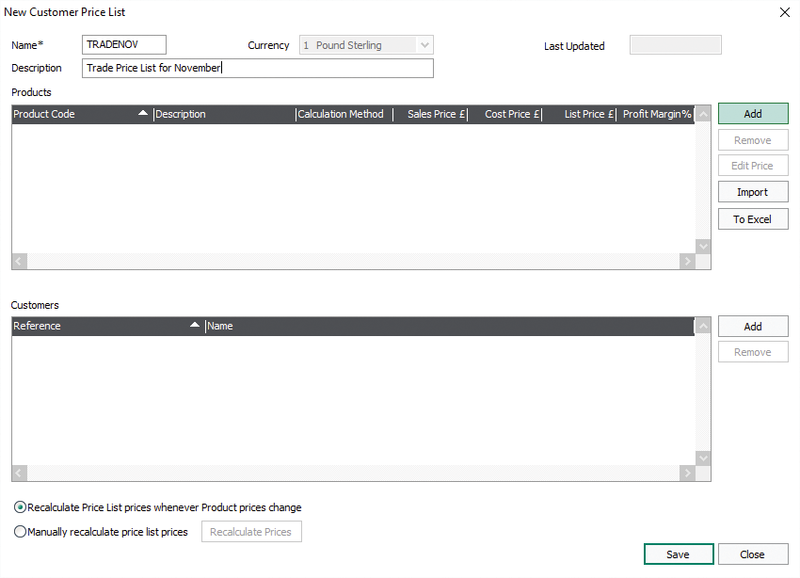 In Sage 50, different price lists can be set up and customers allocated to the price list of your choice. For each Price List, products can be added and different prices set up accordingly. 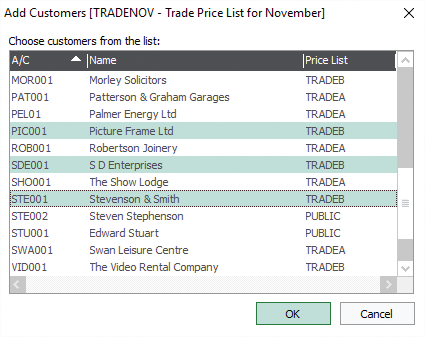 For example, you can create custom lists for Trade, Retail, Summer or Winter Sales and Special Offers. 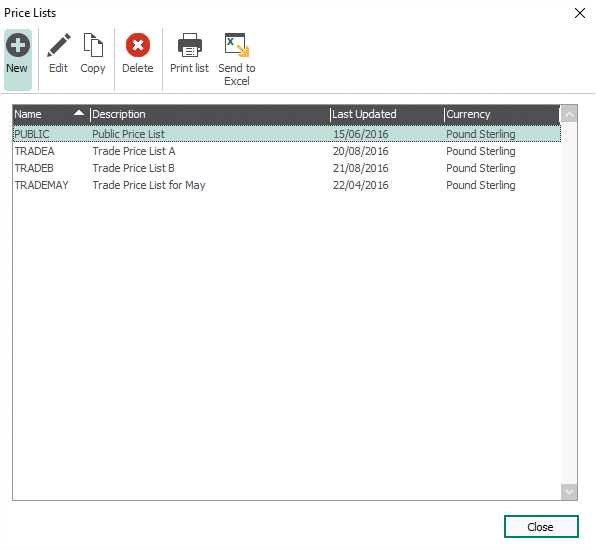 Where a selected customer is already on another price list, Sage 50 asks if you want to transfer this customer to the new list. Click Yes to transfer the customer to the new list or Yes to All to transfer all customers already on another list to the new list. 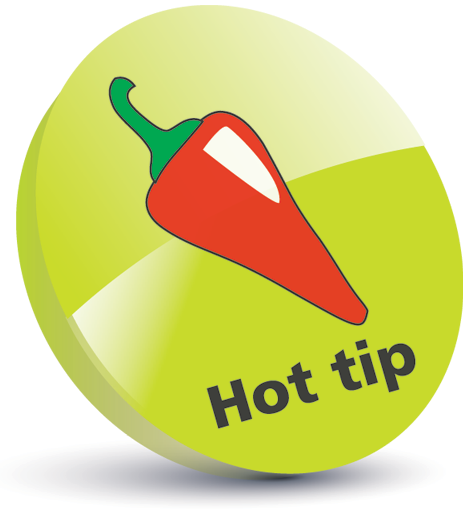 To add more than one customer at a time to your list, simply hold down the Control key and click on your selection during Step 6. 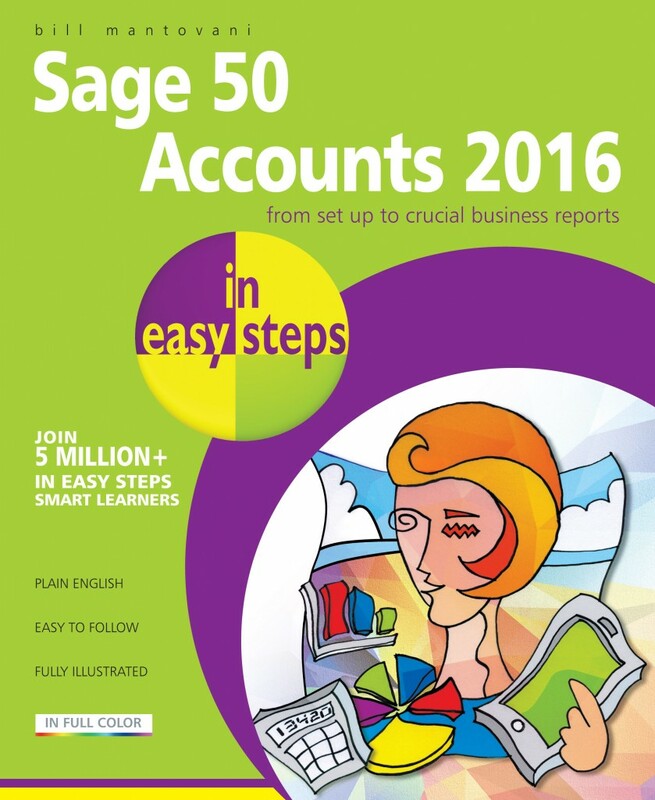 For the essential guide to Sage 50 Accounts 2016, click here. 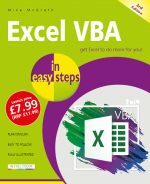 Updated for Sage 50 Accounts for the 2016/17 financial year, Sage 50 Accounts 2016 in easy steps uses detailed images and easy-to-follow instructions, showing you how to quickly get to grips with the new features of this leading accounts software.